Originally introduced to DJ’ing by his uncle, Tony Salas AKA DJ TonyTone, has turned his passion for making people move with music, into a flourishing career as one of California’s most fashionable and in demand sound selector. His emergence as a superb party rocker is deep rooted in turntablism, with ample abilities in scratching, beat juggling, and using the turntables as instruments for live creation. Tony’s unique ability to blend artistry within a dance club atmosphere (fueled by his excellent taste in music) has him on the fast track to club scene stardom. 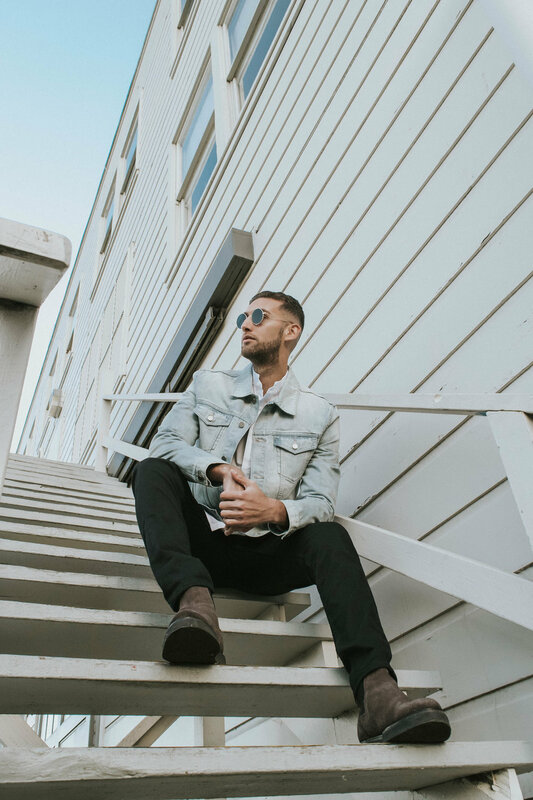 Tony began his career in his hometown of Santa Rosa, CA, but has since expanded his musical influence to some of the most elite clubs and parties in San Francisco, Chicago, Sacramento, New York, Mexico, and his new home, San Diego. Tony has recently joined the San Francisco 49er’s organization as one of the official in-stadium DJ’s for home games. You can catch him doing a pre-game set on the field to hype up the players, or on the jumbotron during a half time performance. Tony is also known for producing remixes, and exclusive edits that can be heard by some of the nation’s top DJ’s at some of the biggest parties and nightclubs across the country. His production and mixes can most notably be found on Soundcloud, as well as Pitbull’s #Globalization Ch. 13 on SiriusXM every Friday night at 5pm (EST) and San Francisco based radio station WiLD 94.9 fm every Saturday night at 10pm.